The IATP, continues to collaborate with Computers for Kids, Inc. and the SDE: Division of Special Education, to supply computers to Idaho students with disabilities, grades K thru 12 who have an Individualized Education Plan (IEP). 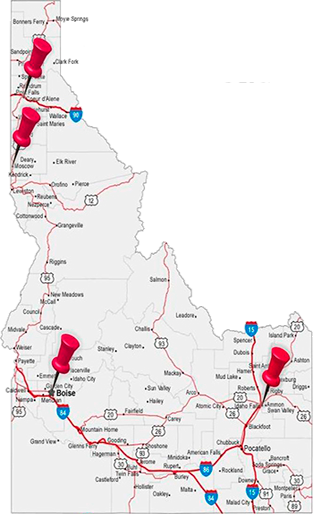 The Idaho Assistive Technology Project has locations around the state. All offices provide information, training and demonstration services, as well as house our equipment lending libraries.